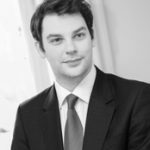 When is it right to keep the names of parties to litigation a secret? That was the difficult question the Supreme Court had to grapple with in this judgment. The decision to allow a double-murderer to remain anonymous led to outraged headlines in the tabloids. Yet the Court reached the unanimous conclusion that this was the right approach. Why? This post originally appeared on the UK Human Rights Blog. Reproduced here with kind permission. 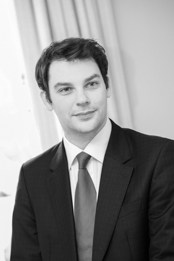 Alasdair Henderson is a barrister at One Crown Office Row, specialising in public law, employment and equality, human rights and clinical negligence. Leave a reply on "Case Comment: R (C) v Secretary of State for Justice  UKSC 2"